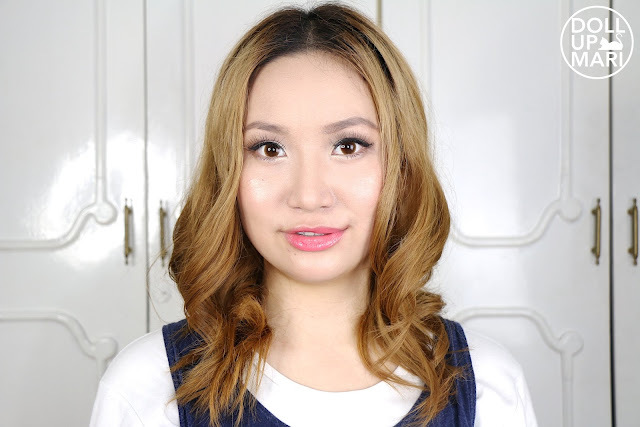 Hello dolls! 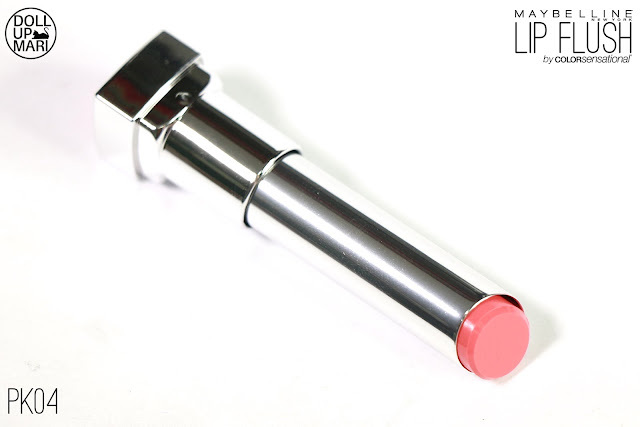 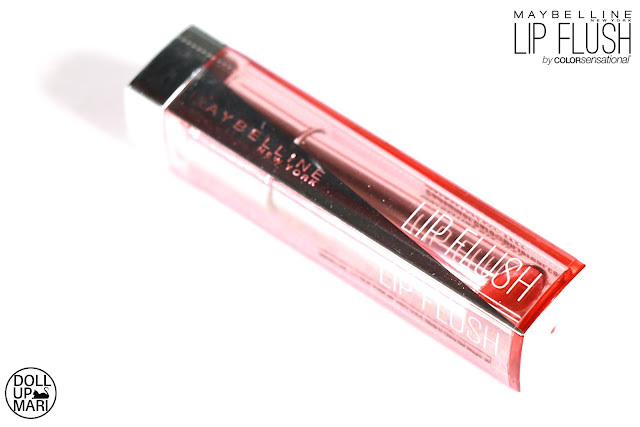 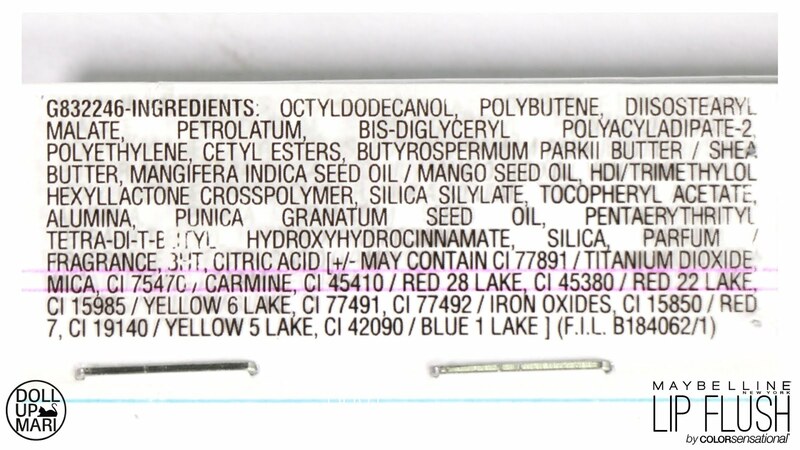 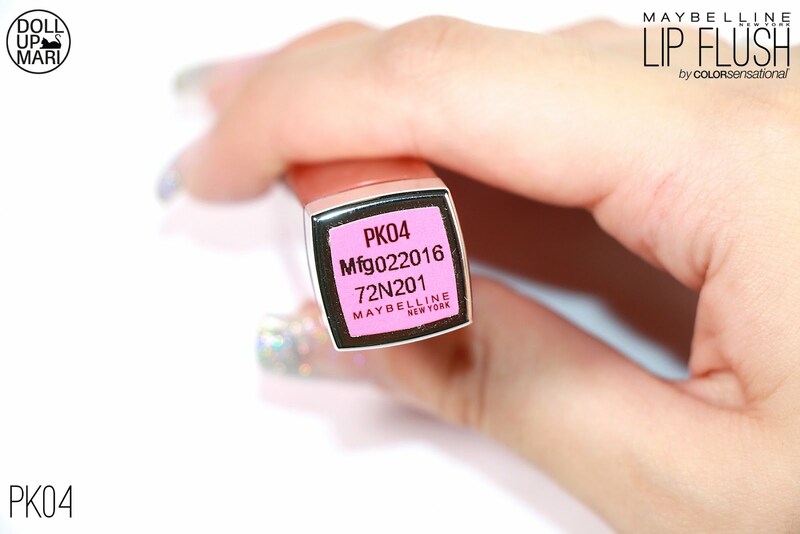 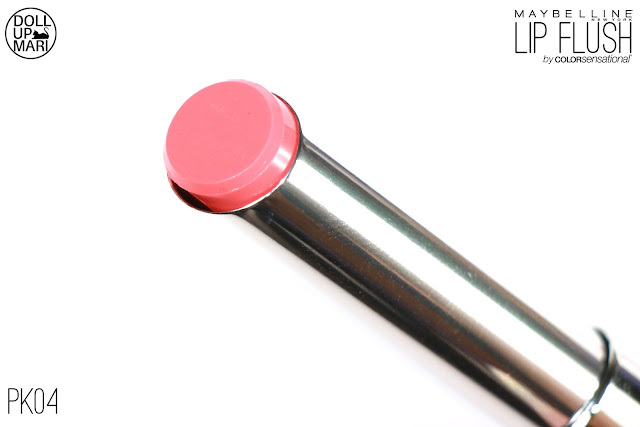 This is my review for Maybelline's Lip Flush Sheer Healthy Lip Color in PK04, or Pink 4. This is the coral pink entry in this collection, although it's leaning more towards the pink than the coral. This is also warm in undertone. 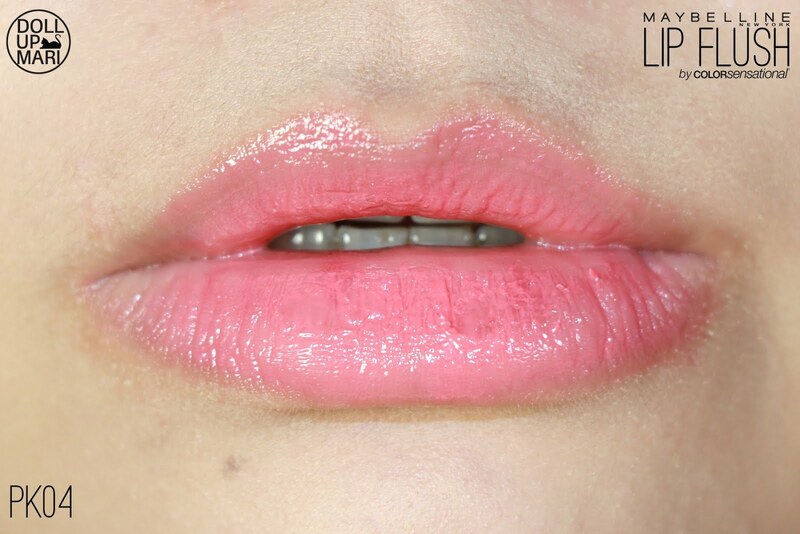 On the lips, it's a sweet looking color. 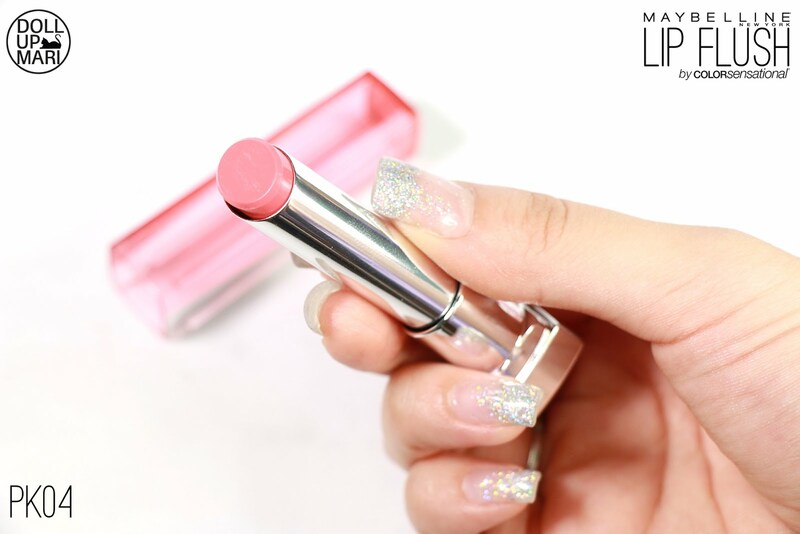 This is a light and playful shade which I think a lot of people will gravitate towards. While PK01 is my total favorite, it may be too light for some, so this will be the nudy pink of choice for the others. This shade in particular also helps to make my lips look so pouty, which is why I also like this a lot as well. 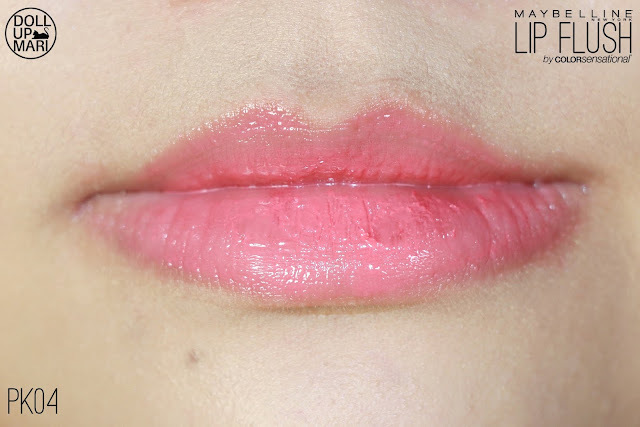 On me, it doesn't look very different from the other shades unless you look very closely, because of course the shades will look different on the lips. 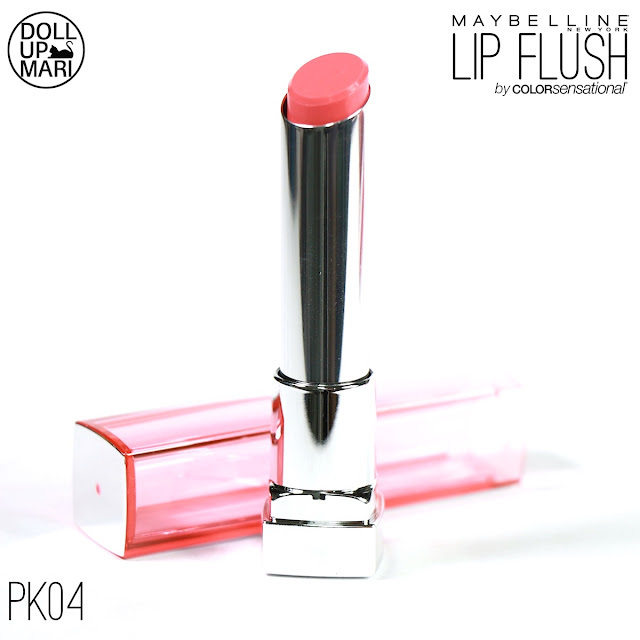 If I were to rank the pinks in terms of ascending darkness, it'd go like PK01, PK04 (this), PK03 and PK02, so this is why I think this is also very light in general.